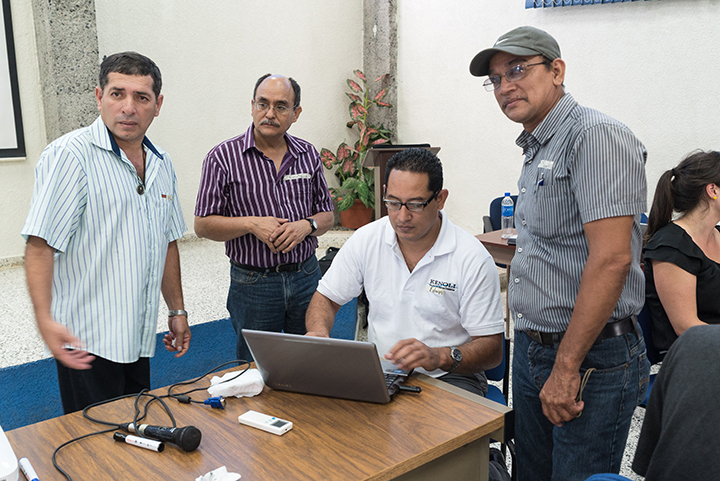 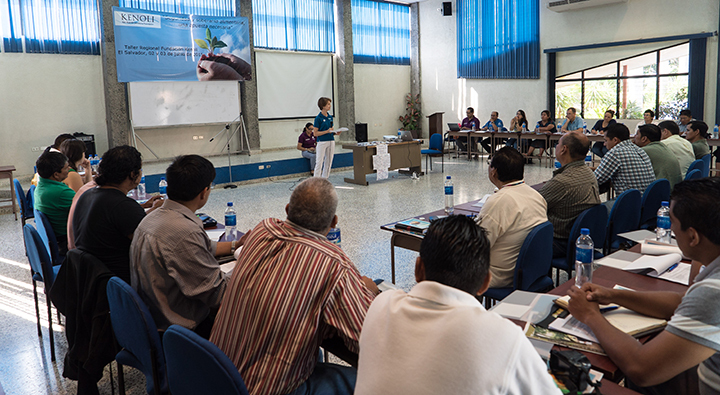 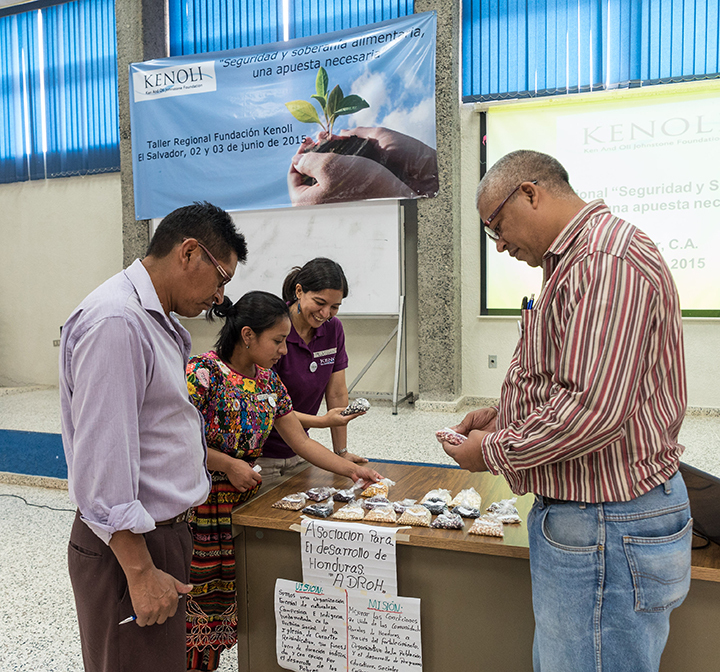 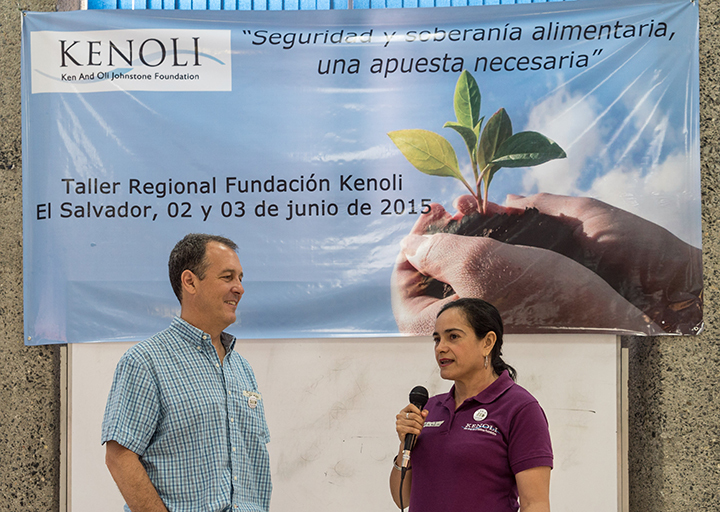 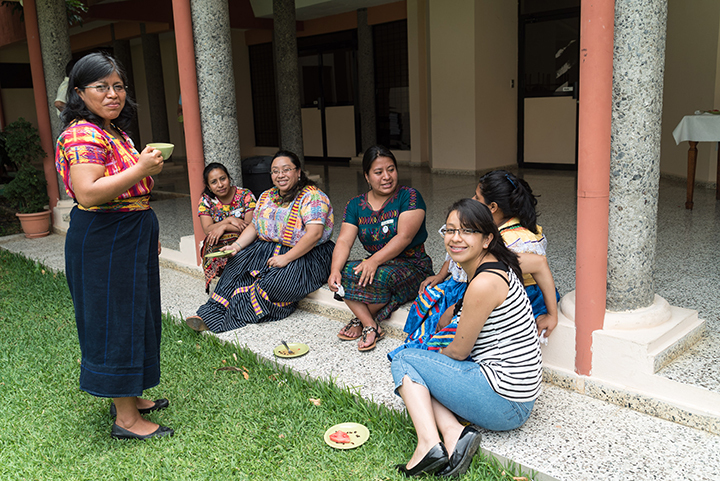 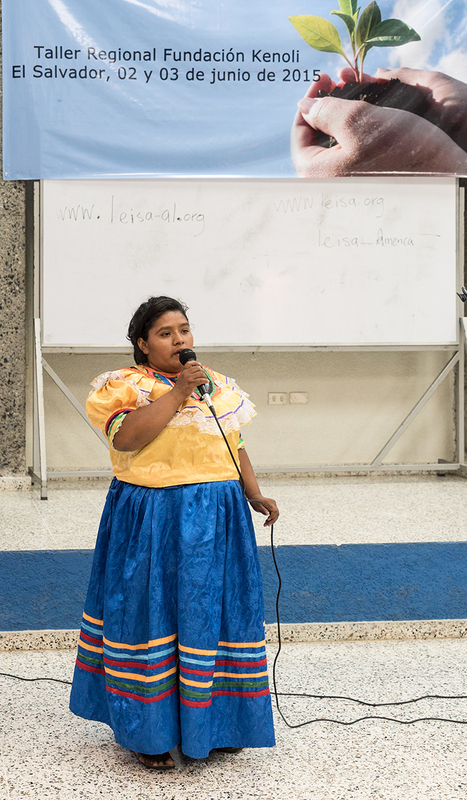 Kenoli’s first Food Security & Sovereignty Forum involved forty-two people from 16 organizations in El Salvador, Guatemala, Honduras, Nicaragua, Bolivia and Canada. 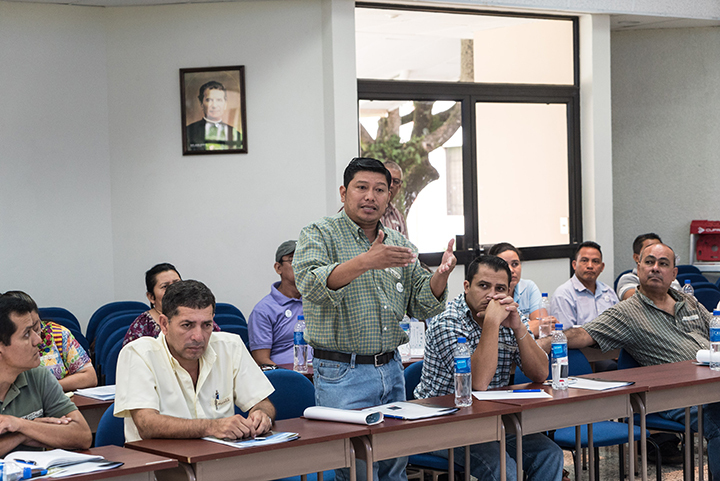 This forum was designed to support and strengthen partner organizations to improve their work in the field. 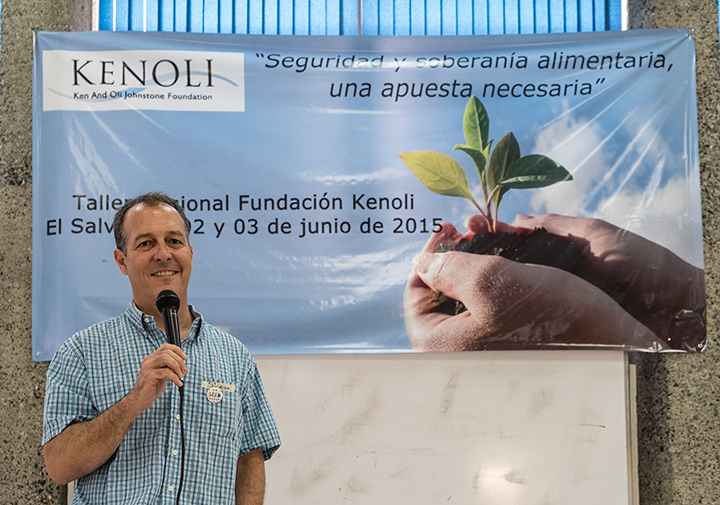 Steve Brescia, Executive Director of Groundswell International, provided the keynote address on organic family agriculture as a viable alternative to feed the planet. 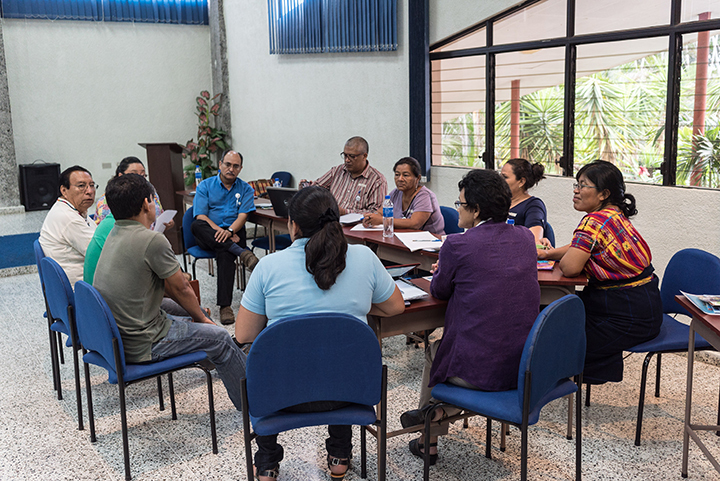 Working groups discussed: developing baseline data, monitoring systems, and evaluation. 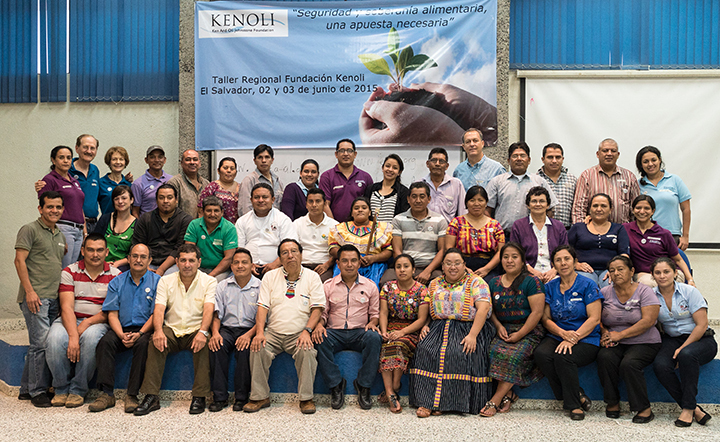 Participants found it an enlightening and worthwhile event.